For so many mothers, cooking for their families is about much more than food. It’s about nurturing the body and soul, about creating wonderful memories through the appreciation of good food and about offering comfort and love over the kitchen table. 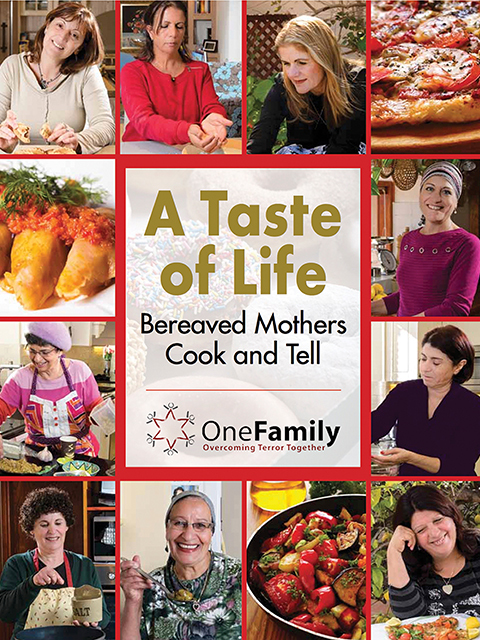 OneFamily’s gorgeous Taste of Life cookbook highlights the recipes of 124 Israeli mothers who have lost children through acts of terror and war. 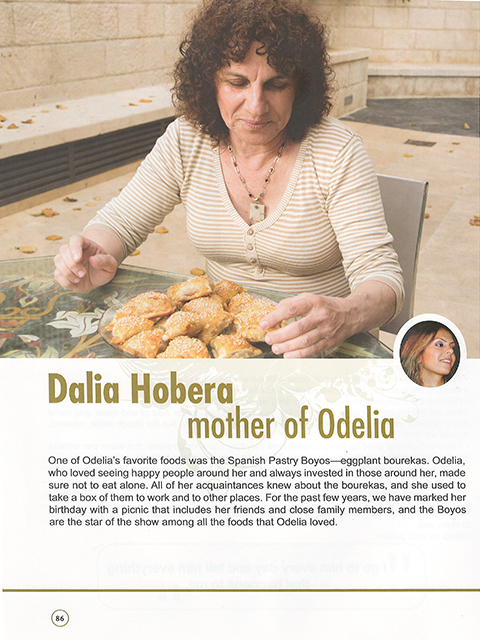 These mothers came together as part of a unique OneFamily therapeutic program, to share their stories, their skills and the recipes their children used to love. This book is a testament to the healing power of cooking and a tribute to the beautiful memories of young men and women, carried by their mothers forever. The tested and fully illustrated recipes range from Cod Filet with Cherry and Tomato Sauce to Stuffed Grape Leaves to Chocolate Coconut and Nut Cake. Each recipe is beautifully photographed and while the book is born out of sadness, each delicious dish is filled with love and hope. 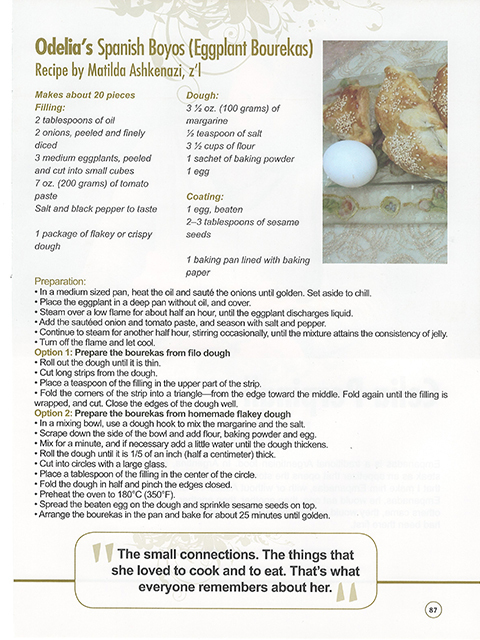 To purchase a cookbook, please click here.